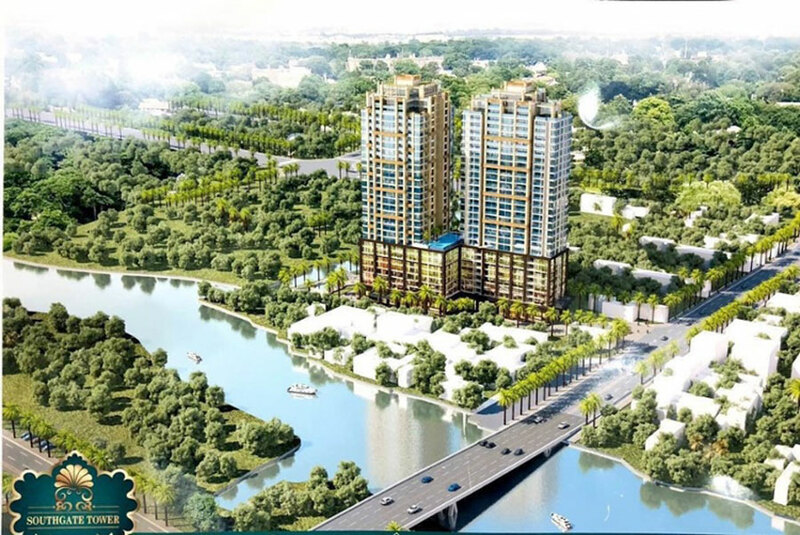 South Gate Tower apartment in District 7 is a luxury apartment project in Europe, located at 86 Nguyen Thi Thap, Binh Thuan Ward, District 7, Ho Chi Minh City. 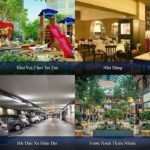 Hong Ha is the investor and Hoa Binh Group is the construction unit. 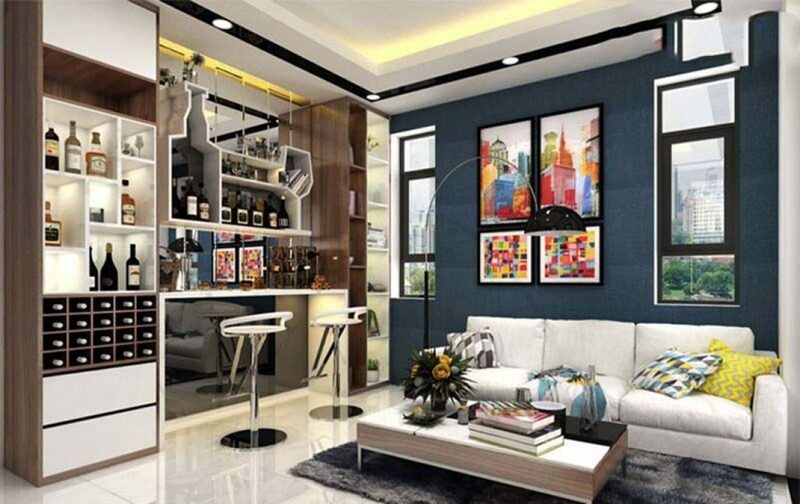 This is the apartment that owns the unique location of Saigon South – where bare land is very few. This promises to be a beautiful, modern, luxurious, one-of-a-kind project that adds to the beauty of this modern city. The South Gate Tower project in District 7 consists of 2 basements and 1 mezzanine floor with the purpose of building a parking lot. The first floor of the apartment is commercial, office – 8 is offictel, from floor 9 to 27 is designed with 2 blocks of apartments with full facilities such as: swimming pool, gym, spa on 9th floor, from floor 28 – 29th floor to build Penthouse. 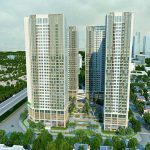 SouthGate Tower apartment in District 7 is open for sale at an average price of VND38 million / sqm. At this price the owner is committed to bring a good life, rich, bright and happy for the people living and working here. The South Gate Tower, District 7, is located in the heart of the city, combining European-style architecture with a world-class living space. Dear. SouthGate Tower 3 bedroom apartment is over 100m2, designed with 3 bedrooms, 1 living room, 1 dining room, 1 kitchen, 1 toilet, 1 balcony and 1 spacious lounge will bring to the most comfortable for your family life. 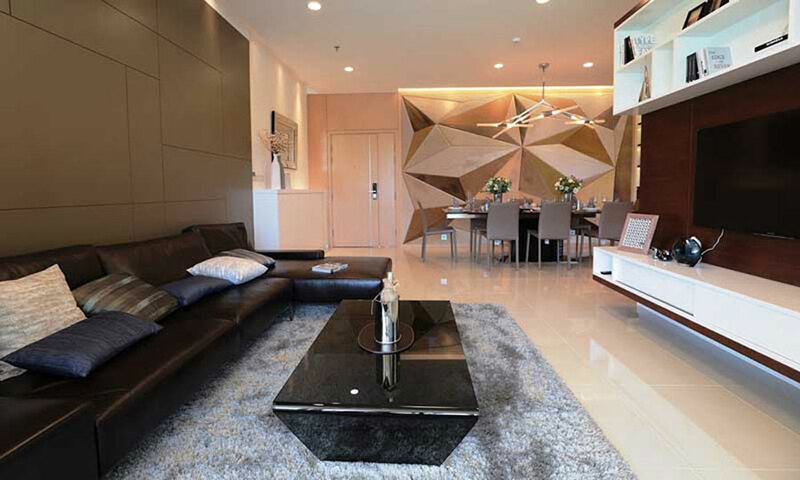 The design of the three-bedroom SouthGate Tower is based on Western-style architecture that blends harmoniously with the style of Eastern families, thereby maintaining the warmth of home space. The 3-bedroom apartments at South Gate Tower are squarely designed, with panoramic views, up to standard high-end apartments. From there, the apartments ensure the ventilation, maximum use area and the aesthetics of the apartment. 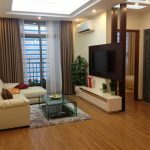 SouthGate Tower 3- bedroom apartment is open for sale from VND4.2 to 4.6 billion for apartments over 100msqm. At that price, the investor targets middle-class and high-end segments, meeting the needs of middle- and upper-income households, in particular the complete choice. Ideal for couples who are in the process of making a living in big cities like Ho Chi Minh City. Especially with the favorable location in District 7 of the city, international customers are also the object that investors attach importance to. In addition to the current property fever, the trend of buying and selling apartments is becoming a new trend, SouthGate Tower 3- bedroom apartment will be an excellent choice for investors with the ability High return and profitability in short time. All apartments are designed with spacious balconies. The living room of the apartment is designed to highlight and delicate European character with a high-class c-sofa with a variety of sophisticated pillows, sizes and a unique tea table. This beautiful space is evident by modern lighting in European style. All of them exuded a high aesthetic beauty, creating a strong impression on each visitor. Luxurious bedroom with bed, wardrobe, dressing table are imported from famous brands in the world, ensuring durability as well as quality over time. 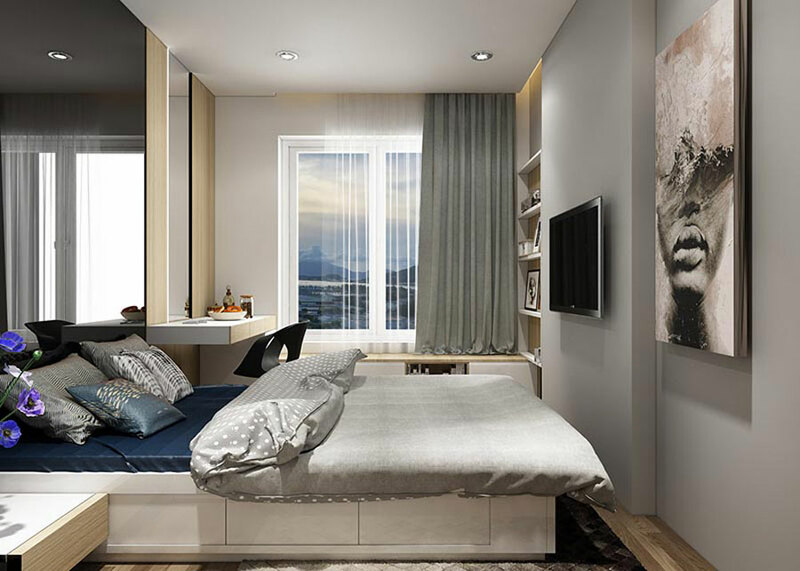 With the design of 3-bedroom apartment in which 1 master bedroom and 2 bedroom family structure, the apartment can completely bring the private space, refreshing, the best resort for the members. your family. The kitchen is well-designed with 2 areas: a cooking area and a dining area. In the dining area is arranged dining table is designed minimalist but no less luxurious, modern, first-class facilities. Not only does this provide an ideal living space for all residents, the three-bedroom SouthGate Tower also offers a miniature living space with amenities that are nowhere to be found. As a result, residents at Southgate Tower can fully immerse themselves in a European lifestyle in the heart of the city. 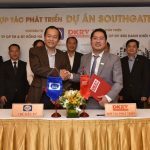 You are reading the article EUROPEAN LIFE IN THE HEART OF THE CITY WITH 3 -BEDROOM APARTMENT SOUTH GATE TOWER DISTRICT 7 in the Real Estate category at https://realestatevietnam.com.vn/. Any information sharing, feedback please contact through Hotline 0909890897 (24/7) or email to info@realestatevietnam.com.vn.